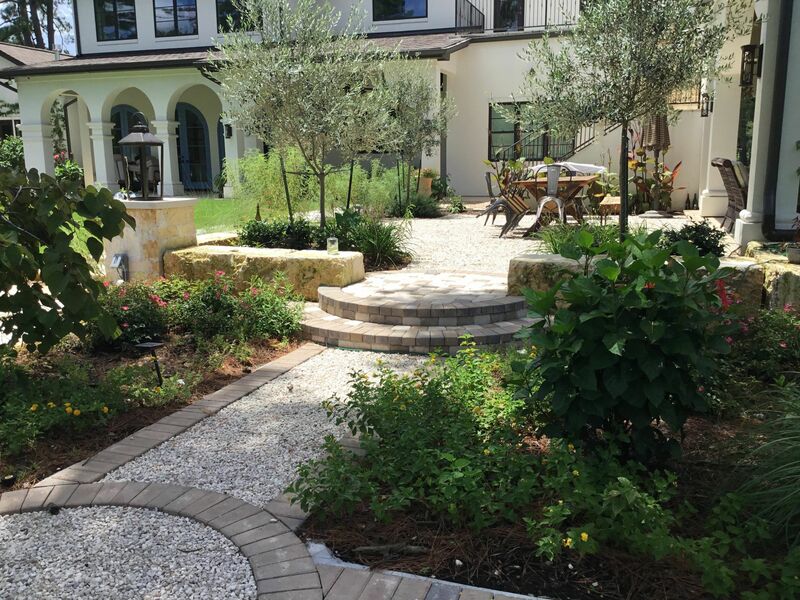 "If you are looking for a landscape designer who will meet your wants and needs, it is Mike Ball. I am getting ready to sell my house due to a transfer and had dire need for curb appeal before putting it on the market. 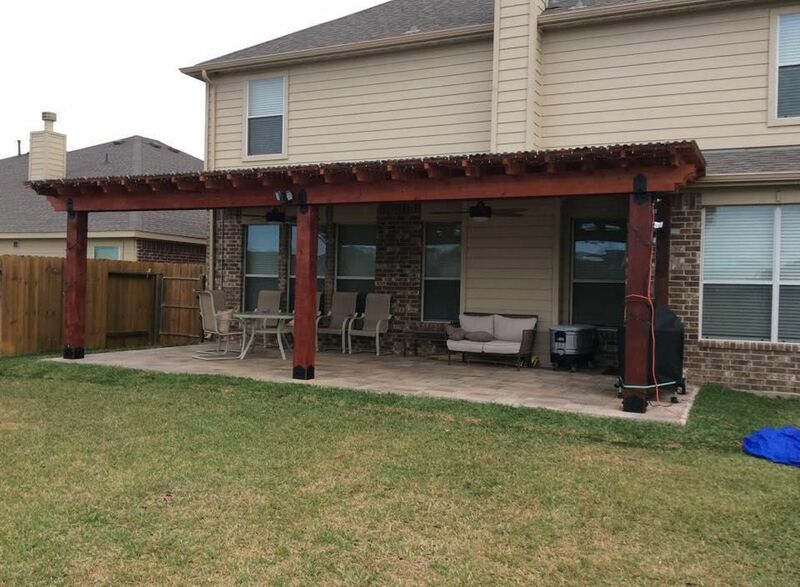 With only a limited budget to work with, Mike came up with some creative ideas and now my house is so beautiful that I am reconsidering selling. 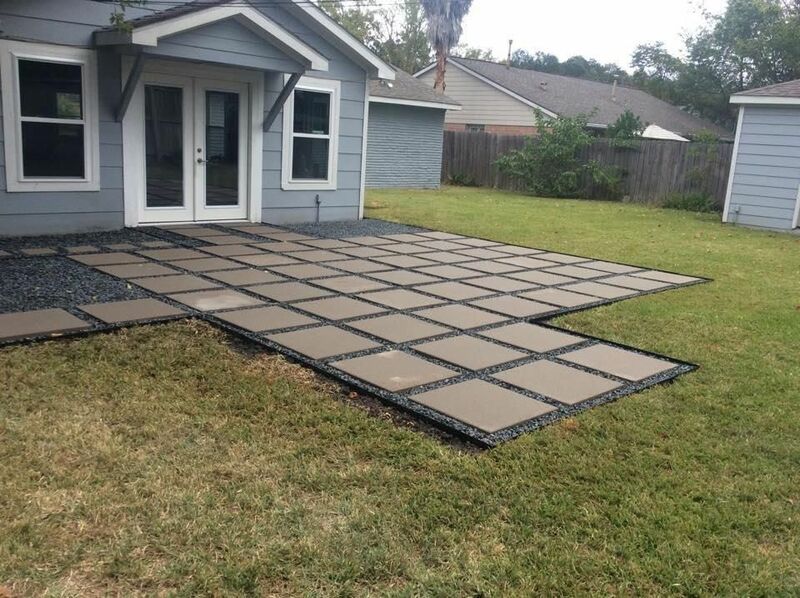 I will recommend Mike Ball to everyone in the Houston area; you will not be disappointed." Believe I promised you an update, regarding our new Irrigation system. I must say that with this dry summer it has been the perfect solution. The system is working fine and I have no complains. 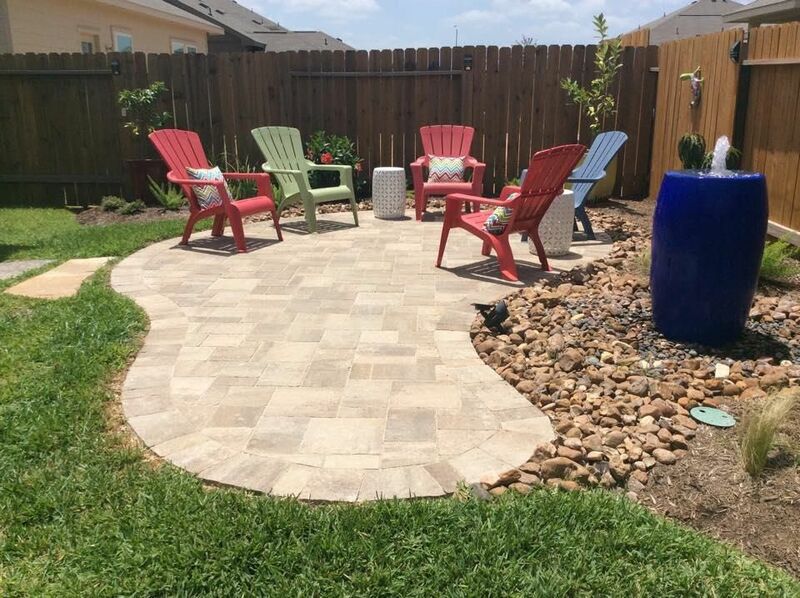 "I would strongly recommend Mike Ball for any and all of your landscape needs. He has a strong back ground in all areas of his business. Mike pays attention to detail and is a hard worker. 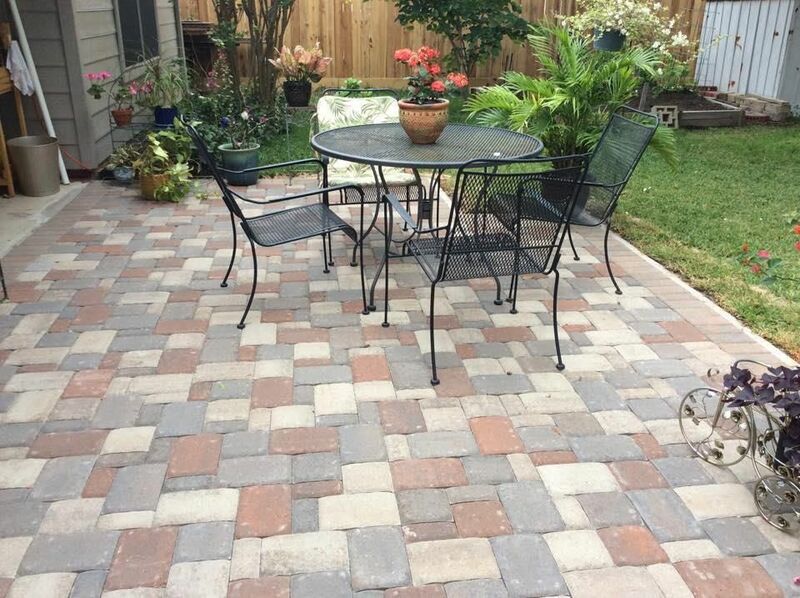 Will suggest and or design yard landscape, patios, sprinkler systems and more. If you are looking for someone dependable, honest, and want a job well done; Mike is the man you are looking for."